If you’re wanting to improve your compost pile, you need to know about the best brown material for great compost! Brown can be known as “boring.” And as you look at this list, you’ll find there’s a lot of “trash” on it. The green side of composting is much more fun. Keep reading for the green compost list because you need to know the best green items to mix with your browns. The two really needs to be mixed together for best results. Why? Because good compost needs a good ratio of the nitrogen (green) and the carbon (brown) materials. So, the boring brown materials is really important. I think you’ll actually find brown materials easy to obtain. 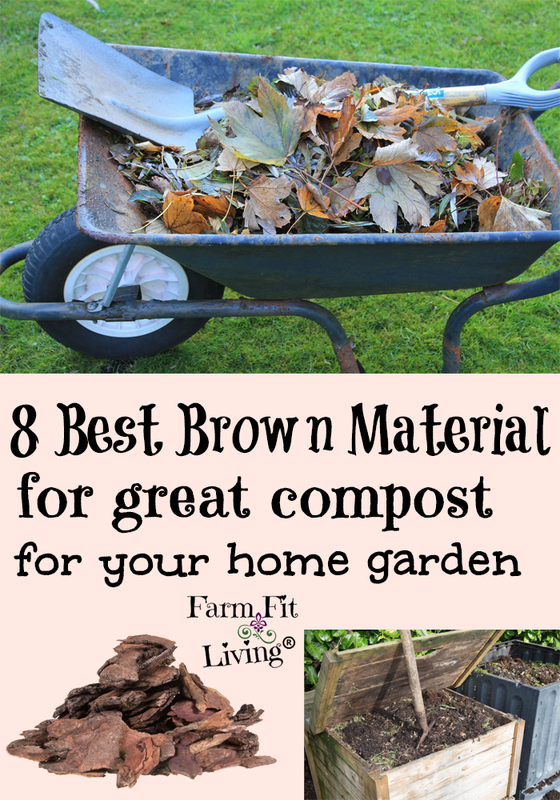 The 8 best brown material for great compost. Why a compost brown list is key to successful compost. If you have deciduous leafy shade trees on your property, you’ll going to have leaf drop in the Fall. That’s a no-brainer. But then, you’ll have to pick up all those leaves. This can be a huge chore! 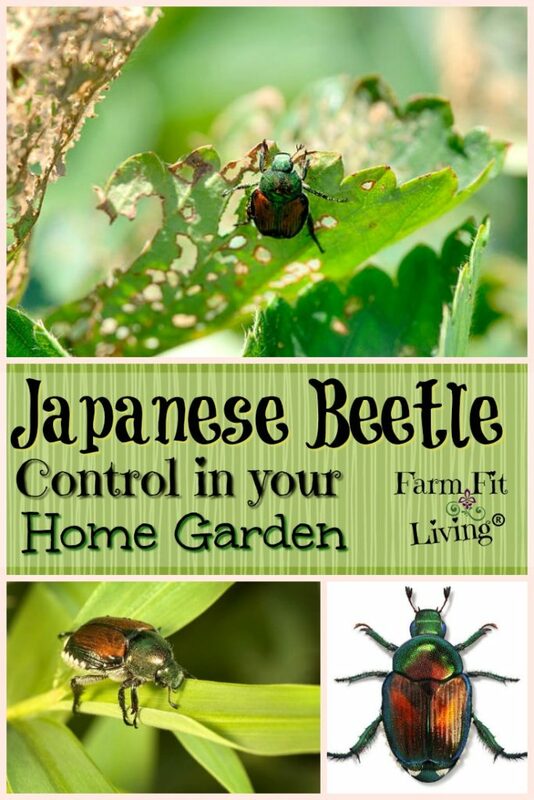 Why not turn this chore into a valuable item on your compost brown list? The compost bin is a great place for those leaves to go. 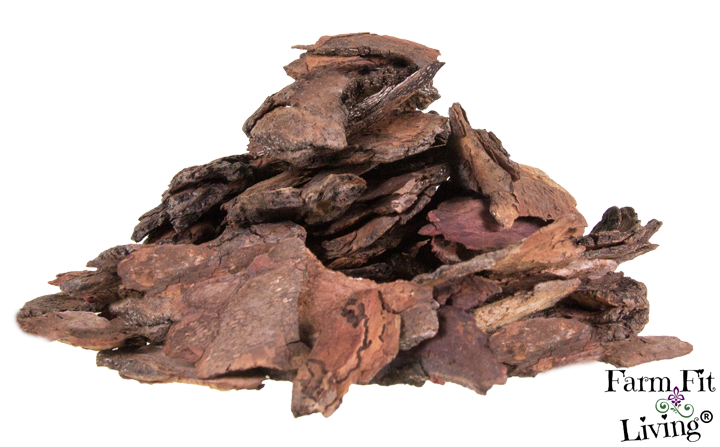 They are one of the best brown material for great compost and very easy to obtain. Don’t have trees? No problem! Offer to pick up your neighbor’s or friend’s leaves from their yard. Leaves are everywhere. You just have to know where to look. 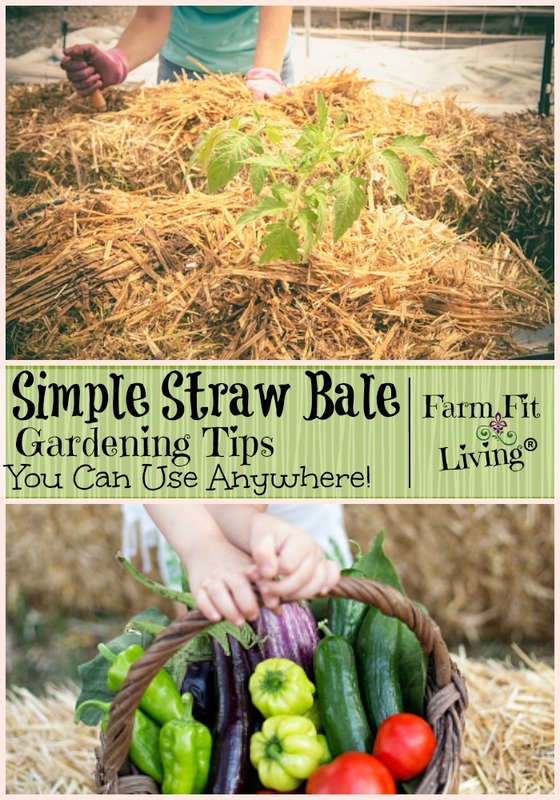 Old straw makes great compost. And if you’ve used the straw for bedding, you’ve got the manure (green) mixed in already! New straw can make really good compost as well. If you don’t live in wheat country like I do, you may not have access to straw of any sort. That’s ok! 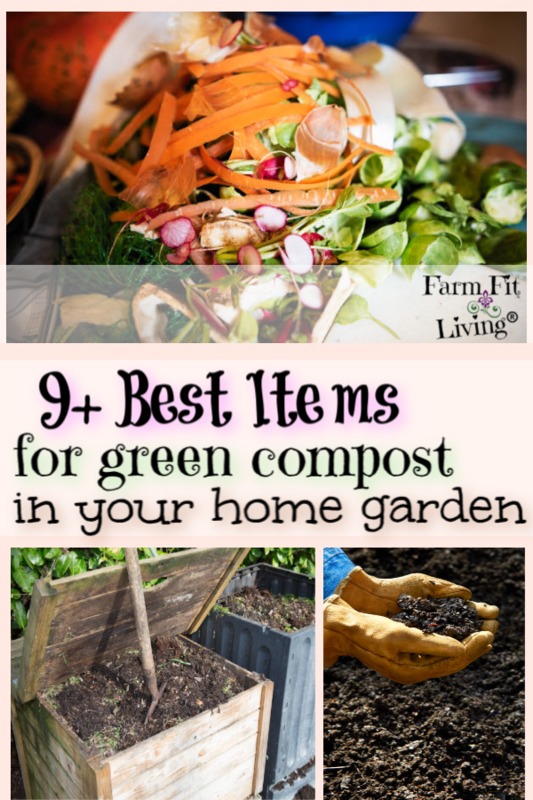 There’s other items on this compost brown list that are more accessible. Like paper. Chances are, you have old paper sitting around that you don’t know what to do with. Paper is a great addition to proper composting mixes! One thing I recommend is to shred the paper or tear it into small pieces. This will help the paper break down better throughout it’s life in the compost. Old dead trees are best. Or if you’ve been pruning your trees, cut them up into smaller pieces and throw them in. It’s going to take a little bit longer for these tree parts to actually break down. However, tree parts have a great amount of carbon for proper composting mixes so it’s well worth the wait to let it break down. The next item on the list will break down a lot faster. More tree parts! Saw dust is going to break down even better, making it one of the best brown materials for great compost. It’s less accessible if you don’t have a saw mill nearby. If you do have a saw mill near by, you should be able to walk in and ask for some saw dust. If you’re interested in doing any woodworking, this is a great opportunity to not only invest in a hobby but obtain some great brown material for your compost bin. 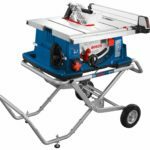 If you’re just starting out, you can purchase a simple table saw below with bags to catch your saw dust. Pines will lose their needles. 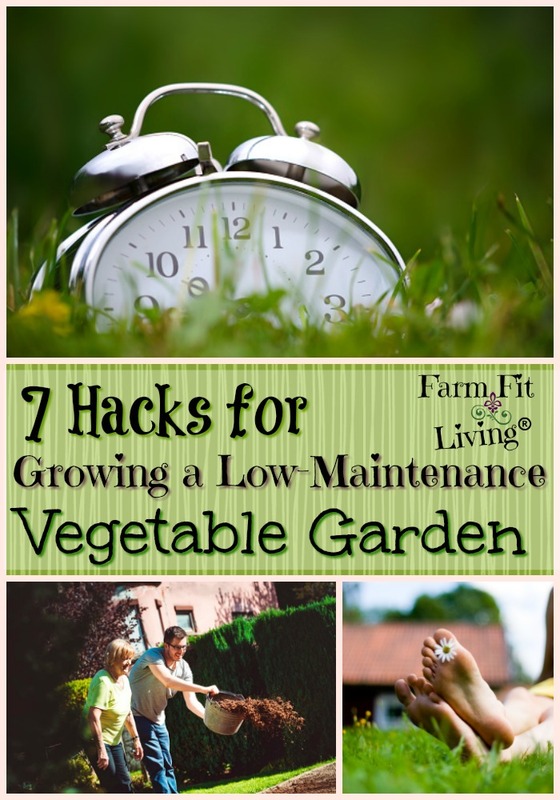 You can rake them up and throw them into your compost. Easy Peasy. They will break down super easily in the bin. Even though the best part of the nut is gone, the shells are still usable. They make great brown compost material. In a nut shell, any nut will do. Acorns, black walnuts, peanuts etc are all very accessible trees that produce plenty of nuts. And if you don’t have access to these nuts, contact a factory to see if they would give you the shells. It never hurts to ask. Who knew? Instead of throwing this away, throw it into the compost bin. 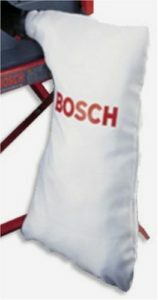 This is a really good way to reuse the lint from your dryers that you would normally throw out. Mix with Green Compost for Best Results! Again, the brown may be boring stuff. But your compost needs both to thrive! You need to have the right mix of browns and greens in order to make the right balance of organic material. A ratio of 2:1 Nitrogen to Carbon is a really good mix for a usable compost. 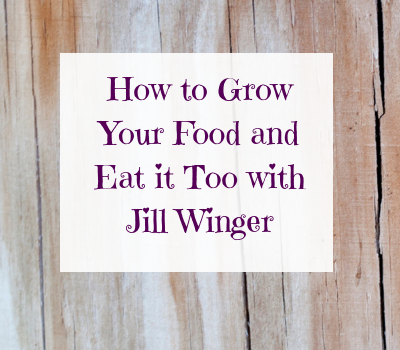 Because ultimately, your compost will become soil. 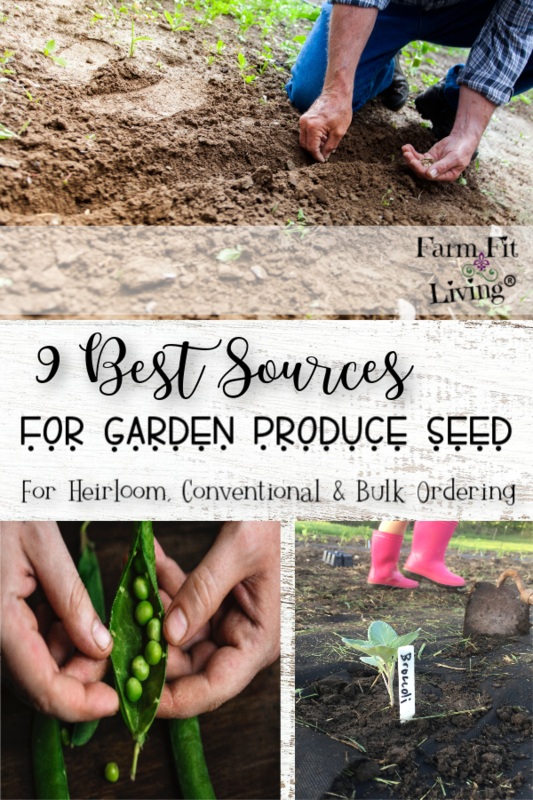 It’s the first step to building up your garden for plentiful and bountiful fertility in the long run.